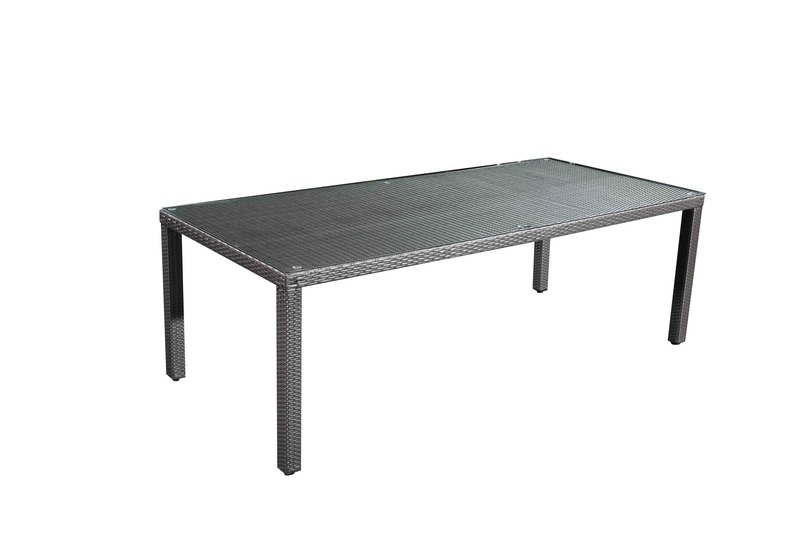 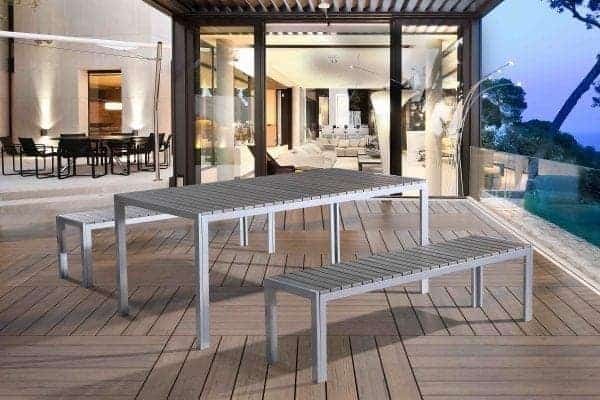 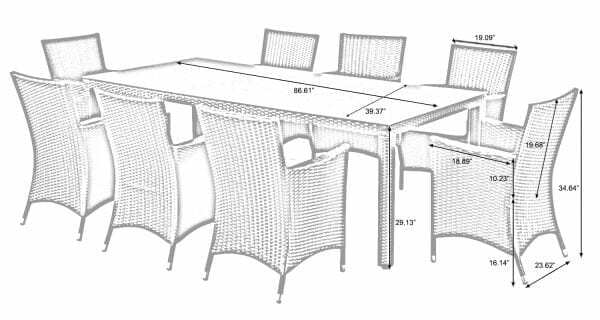 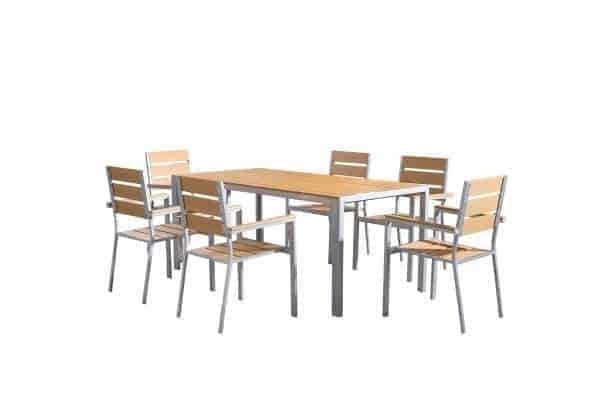 Designed for stylish outdoor dining & entertaining, it can turn your backyard into that gorgeous extra dining area you always wanted. 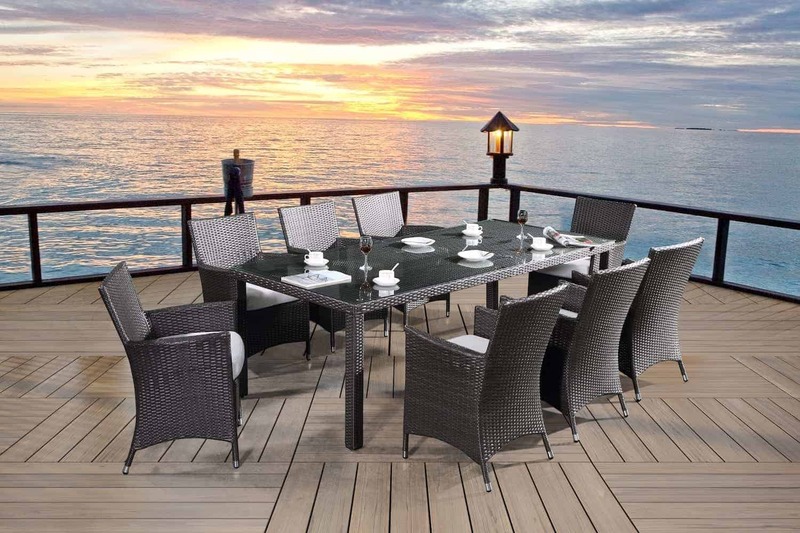 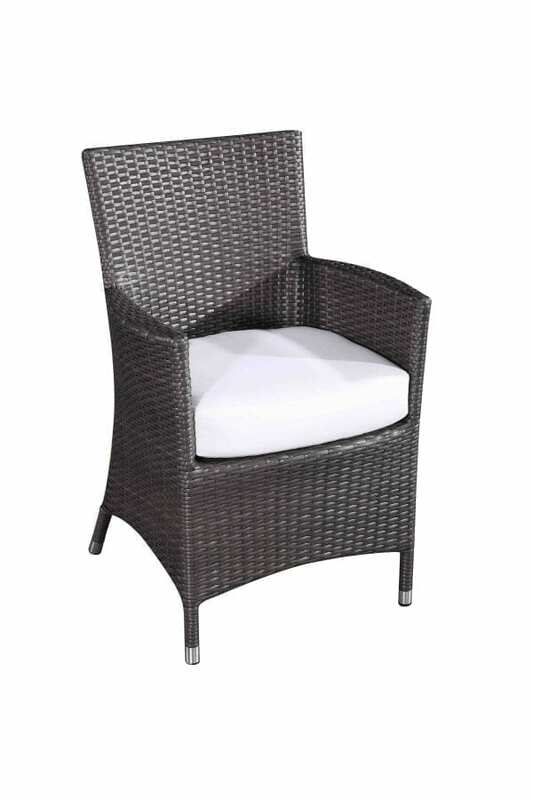 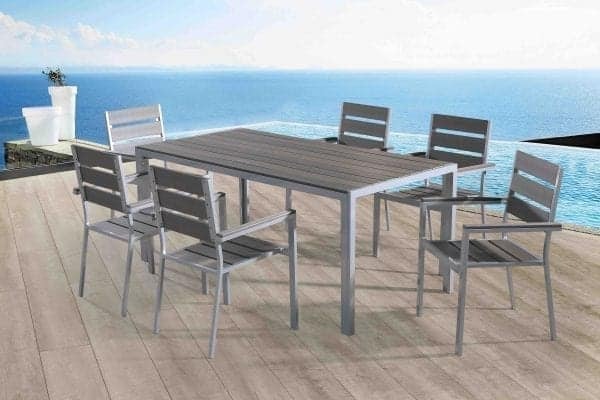 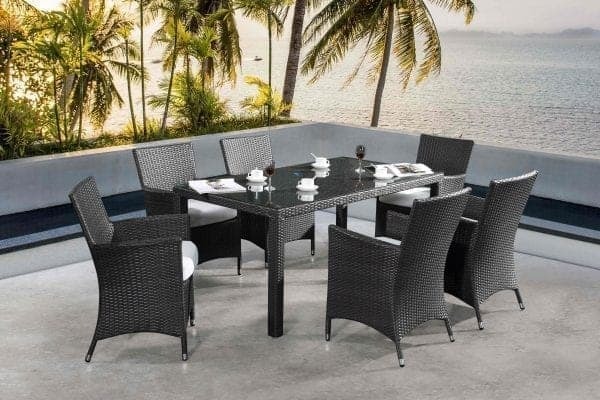 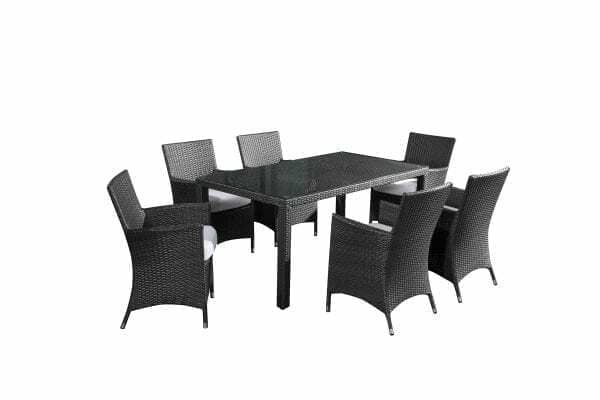 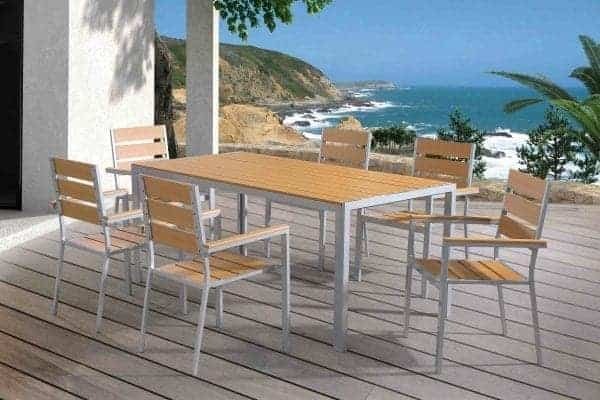 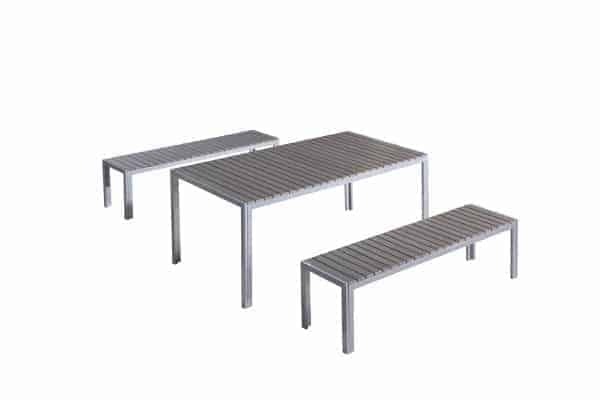 This all-weather resin wicker outdoor dining set is ideal for patios, decks, terraces and gardens. 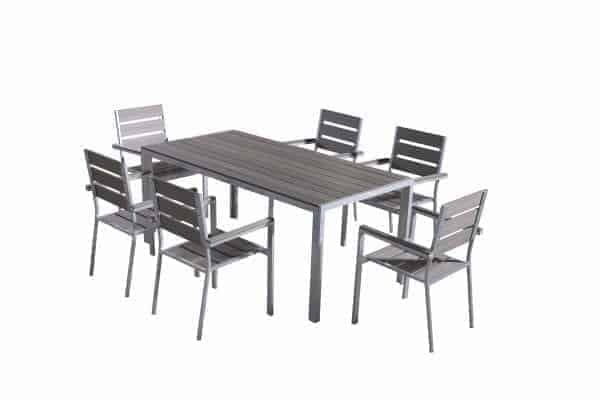 Designed for stylish outdoor dining & entertaining, it can turn your backyard into that gorgeous extra dining area you always wanted. 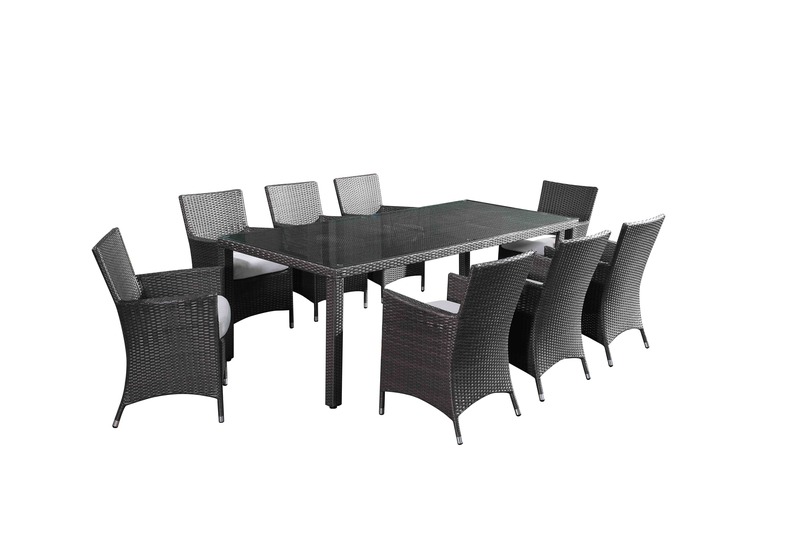 The details of the wicker work and the natural colours underline the elegance of this patio dining set. 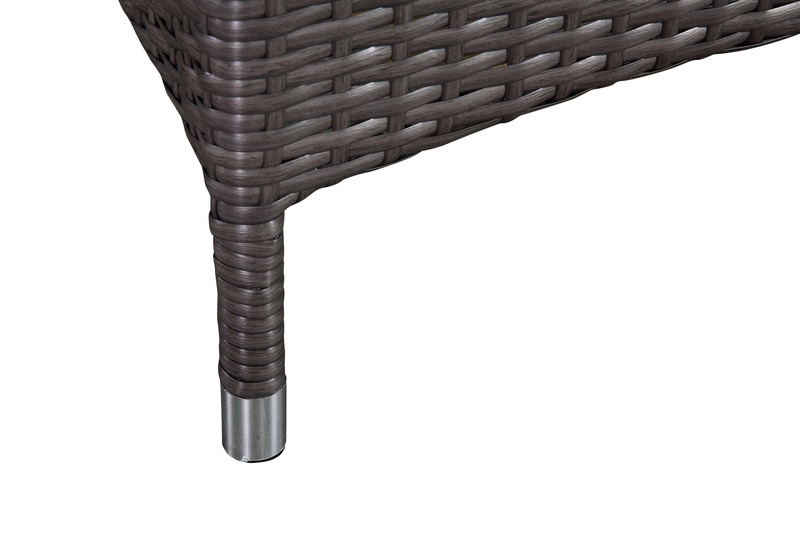 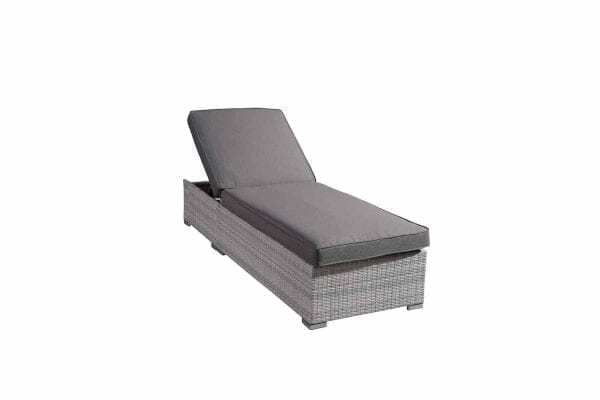 The chairs provide excellent seating comfort with or without cushions.